Showing results by narrator "Mind Training Coach"
The daily grind of life can be stressful and wear us down if we’re not mentally prepared to handle it. By equipping yourself with techniques for staving off fatigue and tension, you can rise above your stress. You can start thriving and feeling more refreshed and relaxed throughout the day. 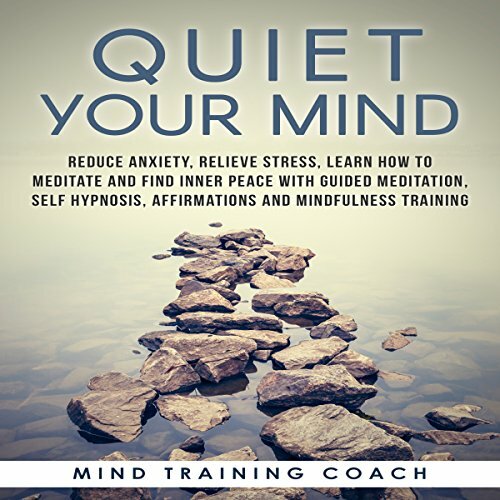 This program has been designed to give you the tools to get yourself to relax and quiet your mind. It can be too easy to get bogged down comparing our lives to those of others around us. With the rise of social media where people showcase the highlights of their lives, it’s tempting to view our own lives as dull or even downright miserable. But instead of feeling terrible about ourselves, we can take the opportunity to look upon our own unique set of circumstances in a new light and find gratitude there. 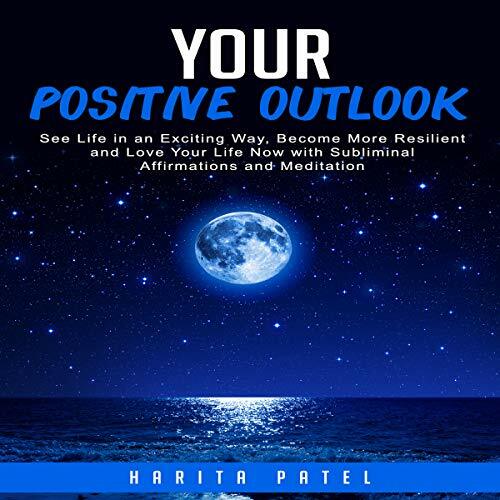 This program has been designed to transform your outlook on life. Think of the person who most inspires you. Whether it’s a parent or a partner, or even someone you’ve never met, chances are you’ve looked up to them as a shining example of how to live. What qualities do they embody? Do you see those qualities in yourself? This program has been designed to inspire you to do better and greater things with your life. “Someday” is a word people tend to use when talking about their lives. “Someday I will find the person of my dreams and then I’ll be happy.” “Someday I’ll earn X amount of money and then I’ll be satisfied.” But what if you could start feeling happier and more content today, no matter the circumstances? 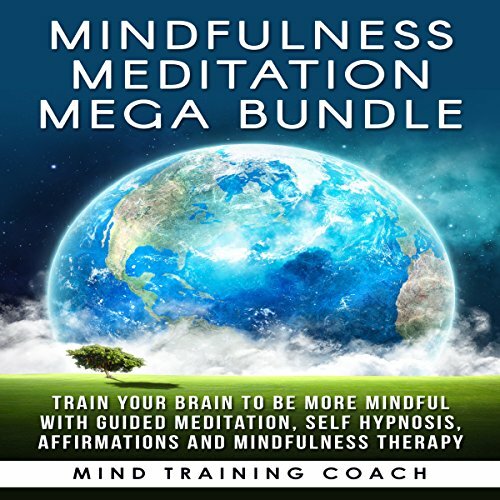 This program has been designed to change your mindset so that you can start feeling happier now. 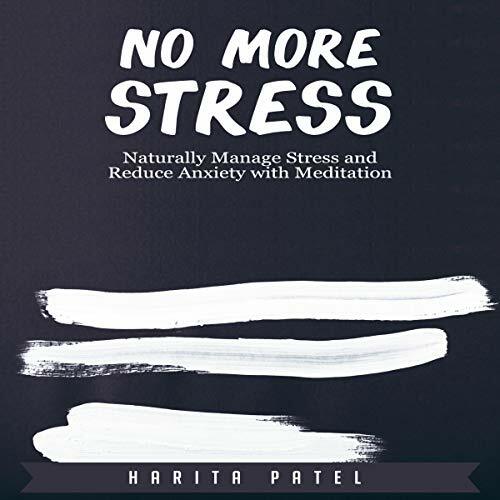 What if you knew of a way to feel instantly calmer during a moment of stress? By practicing meditation, you can achieve exactly that. 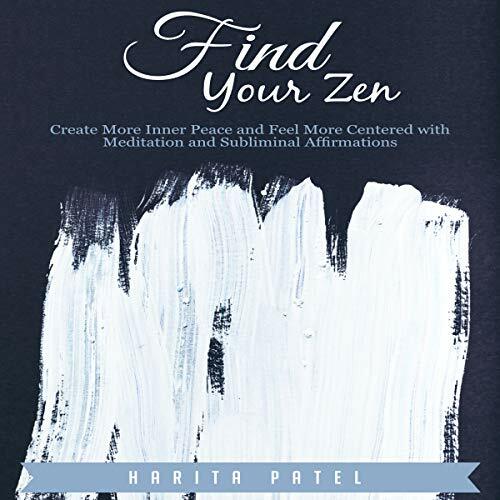 Meditation is an amazing tool because it is portable; you can take this practice and use it wherever you are. 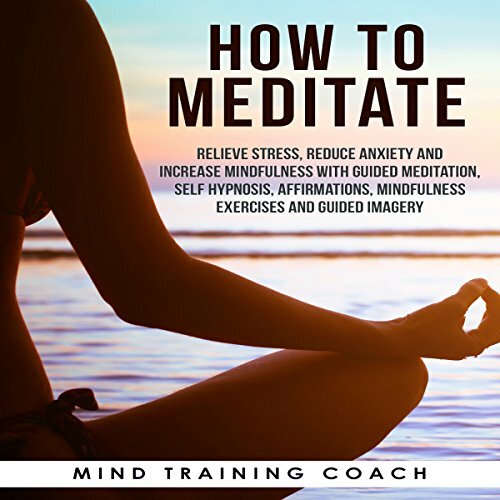 This program has been designed to teach you how to meditate, so you can improve your mental, physical, and spiritual health. 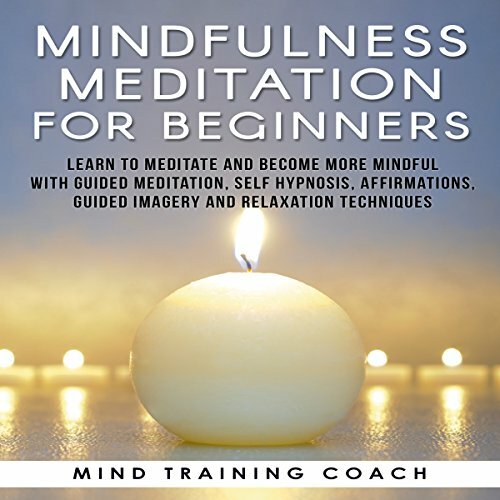 This program has been designed to help you reach a calmer state of mind. 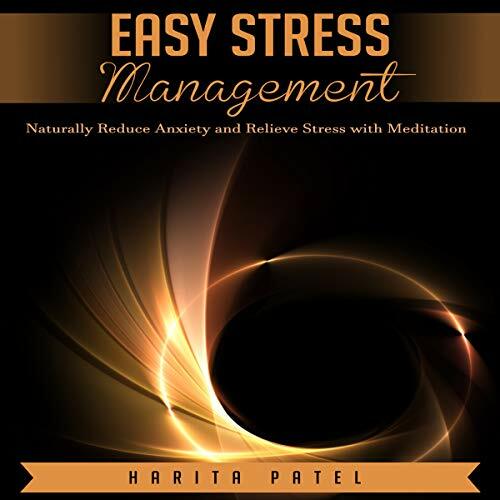 This program can help you manage your stress the natural way and reduce your anxiety levels. 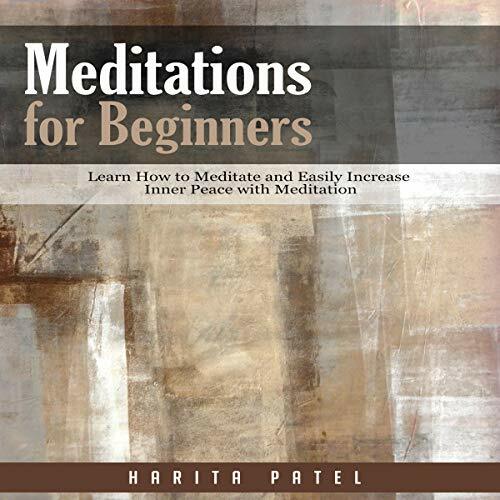 It includes four daytime meditations to clear your mind, relax your body, and feel more at peace instantly. In order to be healthy spiritually, physically, and emotionally, you need to have balance in your life. Carving enough time for rest can be a tricky thing to manage, but it’s essential for growth as a person. Give yourself the time to center yourself and listen to the sensations of your body. This program has been designed to bring you back to the present moment and feel more at peace with yourself and those around you. What does it mean to be loving? The word “love” seems to be everywhere these days, but what does it look like in practice? If you have ever wanted to experience a richer and less superficial kind of love for yourself and others, this program may be for you. 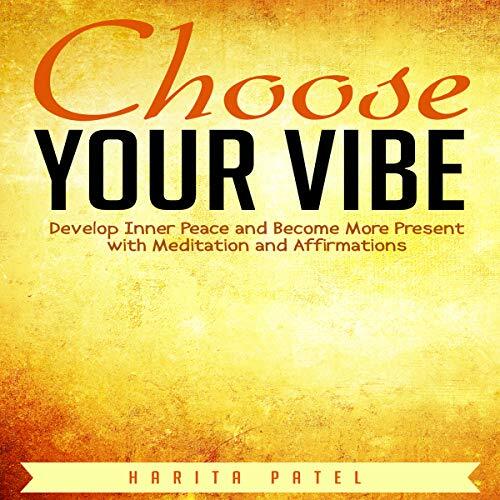 This program has been designed to raise your positive vibrations and improve your life significantly. Who do you want to be? Most people think they are born with a certain personality or set of traits and then stick with it for life. But humans often evolve and change over the course of their lives. 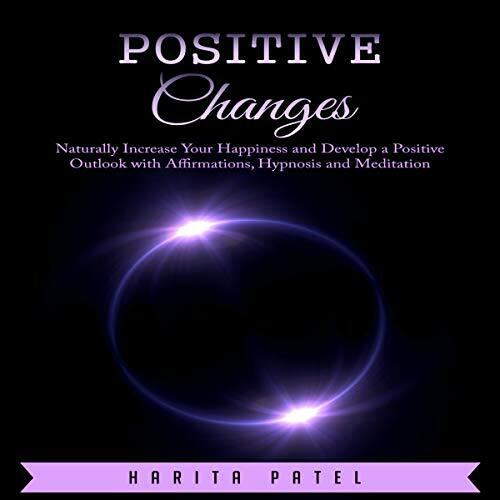 What sets off these positive changes is often an ability to become aware of the small choices you make throughout your day and for the rest of your life. 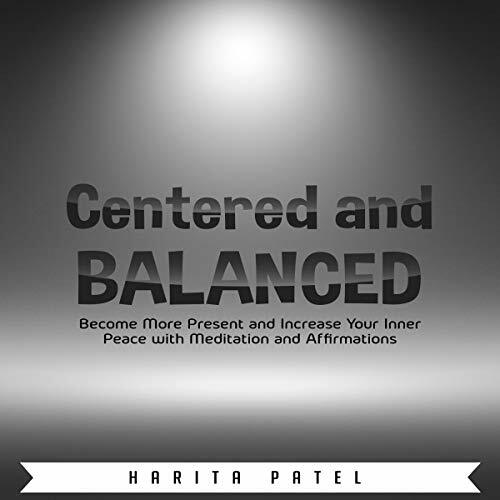 This program has been designed to help you evolve and choose the path you truly desire. Human relationships are complicated and fragile. But, the more willing we are to show ourselves self-care, the more resilient we can become to the stresses that relationships might inevitably present. 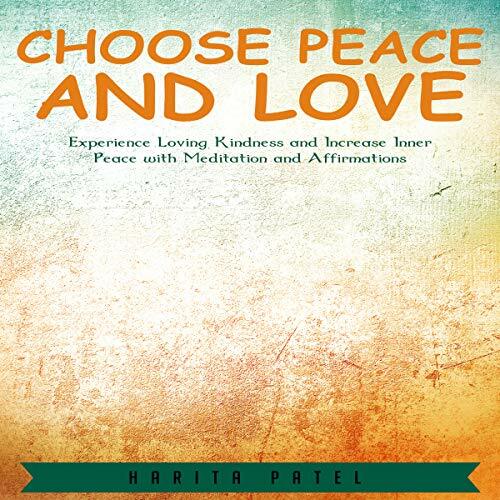 We become closer to and more open hearted with those we love when we first show love and peace toward ourselves. 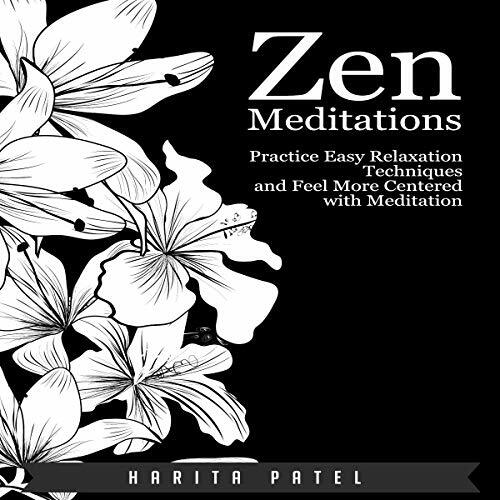 This program has been designed to refresh, revive, and calm your spirit. People can rub us the wrong way without intending to and vice versa. Many conflicts are caused by simple misunderstandings or a lack of good communication. It is often better to give other people the benefit of the doubt, particularly when you don’t know their situation. 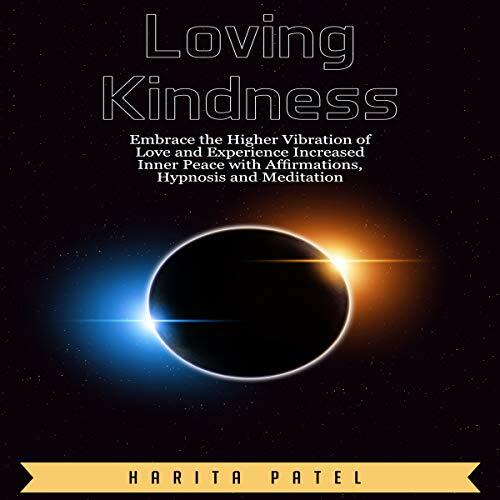 This program has been designed to make it easier to choose positivity and compassion over negativity and defensiveness. Personal growth is conducive to happiness in humans. As long as we are changing for the better, our lives begin to expand richly. Change is not always easy, but with persistence and optimism, it is very possible. 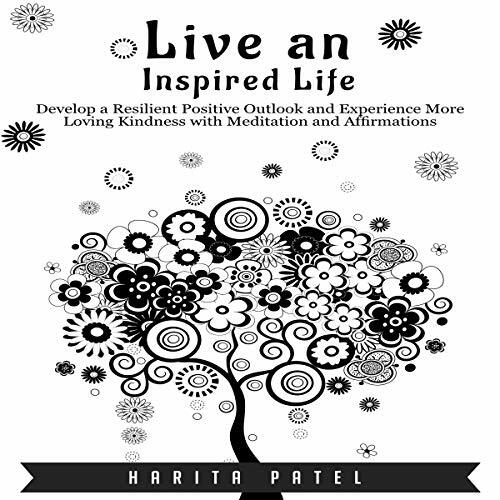 This program has been designed to help you grow and evolve into a better, happier person. The ability to look on the bright side of things can change your life dramatically. Commit to positivity, and watch yourself grow in ways you have never imagined. Do you ever get stressed out trying not to get stressed out? So many products and lifestyle accessories sell the promise of making you stress-free, but the number of options we have can be overwhelming in itself. But it doesn’t have to be this complicated; in fact, it shouldn’t be. 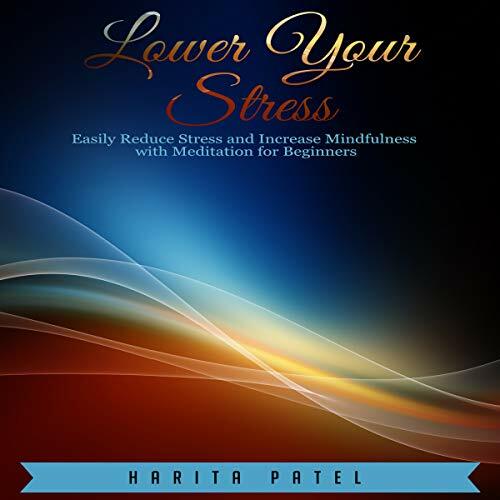 This program has been designed to make stress management simple and easy. Do you find yourself feeling stressed out and indecisive? Are you constantly bombarded with anxious thoughts about the future? By tuning into your intuition, you can learn to calm yourself down. 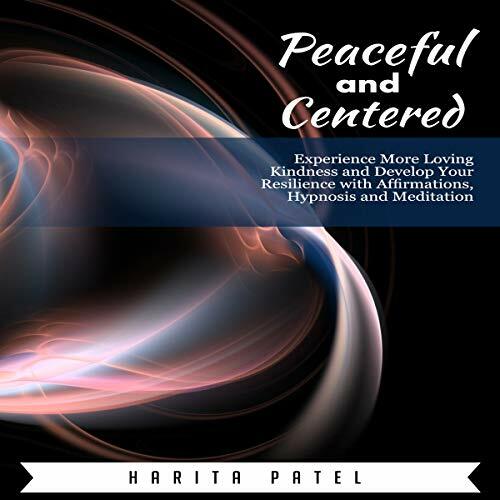 This program has been designed to help you find stillness in your mind and peace in your soul. Cease the chattering of your conscious mind, and let your intuition be your guide. In the process of finding your Zen, you will inevitably find yourself. Even when it starts in the mind, stress often manifests itself in the body and can wreak havoc when left unchecked. A number of illnesses have causes that can be linked to stress. One of the keys to staying healthy is knowing how to relax when you feel the oncoming symptoms of stress. 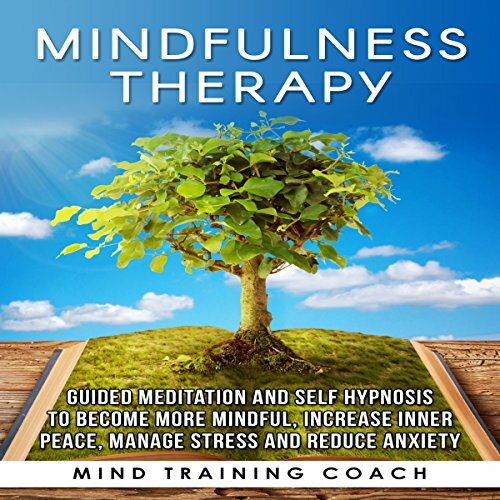 This program has been designed to help you relax when you feel overwhelmed.